Studies have found that about half of all expectant mothers develop low-back pain at some point during their pregnancies. This is especially true during the third trimester when the baby's body gains the most weight. 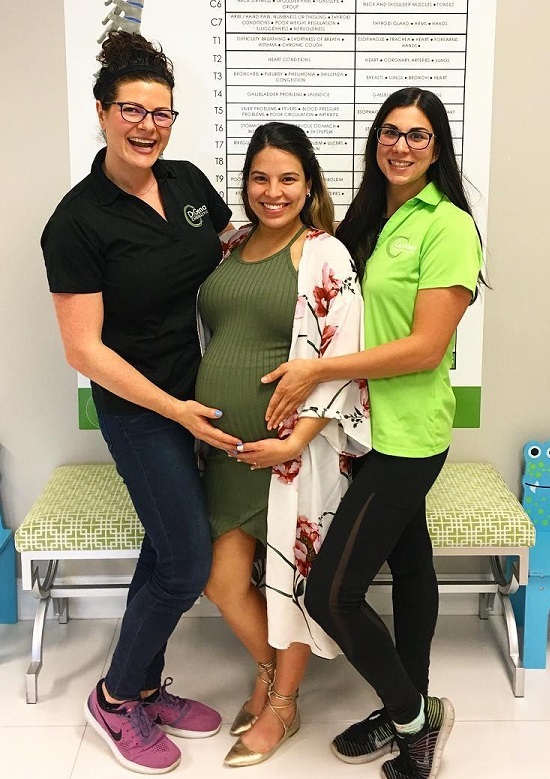 Chiropractic care throughout pregnancy can relieve and even prevent the pain and discomfort frequently experienced in pregnancy, and creates an environment for an easier, safer delivery. It is one safe and effective way to help the spine and pelvis cope with the rapid increase in physical stress by restoring a state of balance. 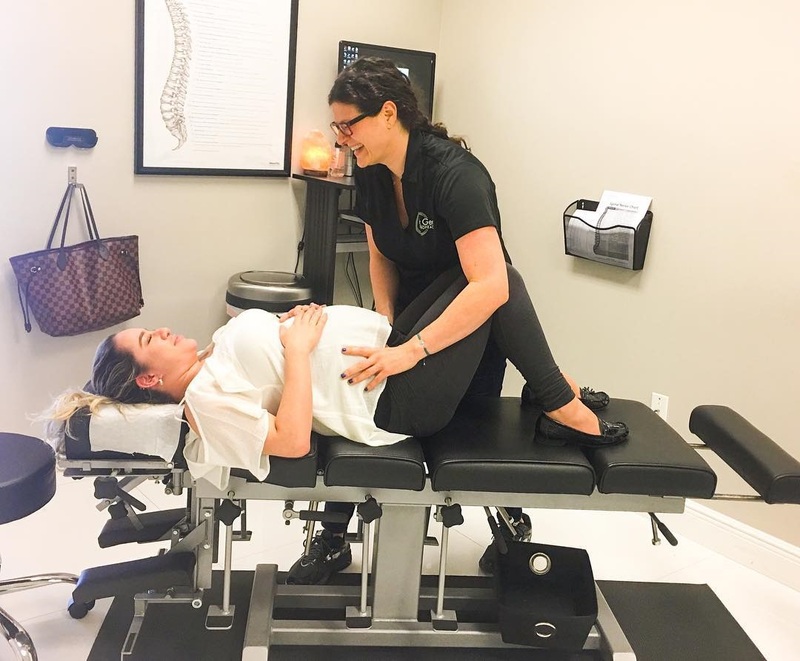 In fact, most women have found that chiropractic care helped them avoid the use of pain medications during their pregnancy, and studies have shown that chiropractic adjustments help to reduce time in labor. Your chiropractor should be your partner for a healthy pregnancy. They can provide adjustments, as well as offer nutritional, ergonomic and exercise advice to help address your special needs. Dr. Gena is certified in the Webster technique through the International Chiropractic Pediatric Association (http://www.ICPA4kids.com). The Webster technique is a specific chiropractic analysis and diversified adjustment. The goal of the adjustment is to reduce the effects of sacral subluxation/SI joint dysfunction. In so doing neuro-biomechanical function in the pelvis is improved.